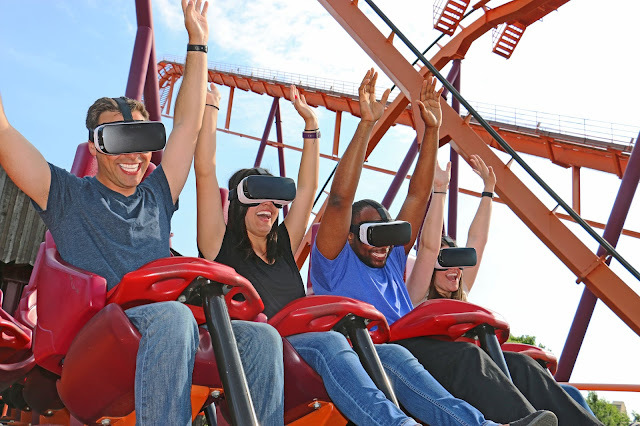 Six Flags Great America has announced that their signature Raging Bull coaster will be upgraded into a new Virtual Reality experience! 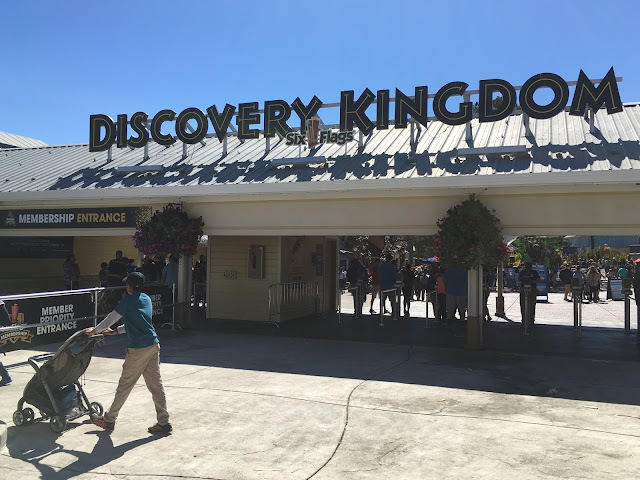 The new attraction will use the Samsung VR equipment by Oculus that was introduced at other Six Flags properties earlier this year to transport riders into a virtual world. Motion tracking technology will sync the digital visuals to the contours of the coaster, creating an immersive VR experience! Raging Bull will become the world's first hyper coaster (coasters with a max height of 200-299 feet) to implement this technology. 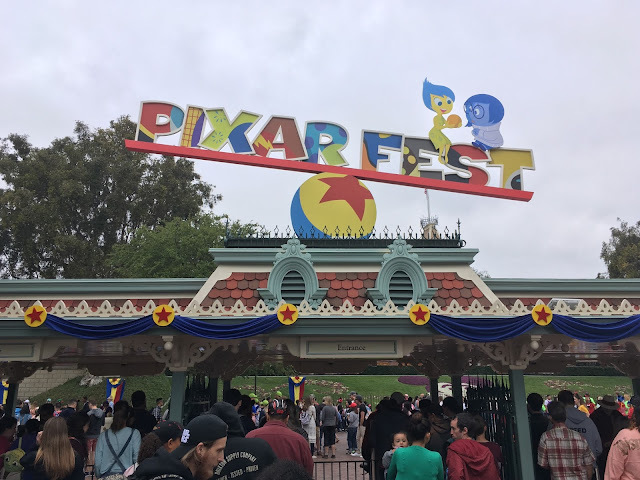 Though exact plot details on the digital VR story line have not been released, this iteration is believed to be an entirely new version (Not the Superman or New Revolution story lines from other Six Flags properties). 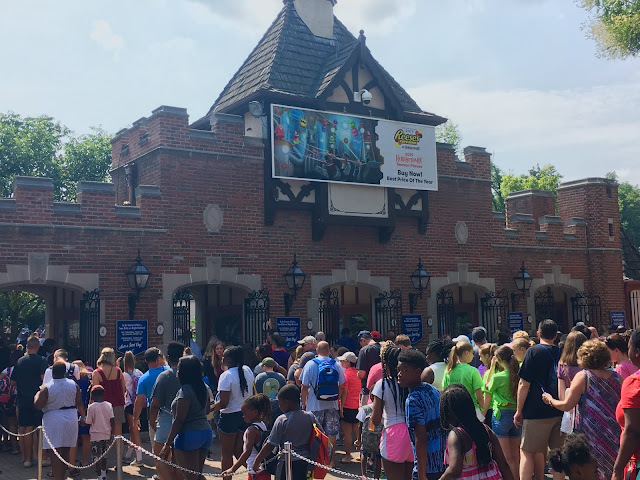 Six Flags Great America plans to debut this new coaster experience later this summer. That's all for now from this mini TPO update. Make sure to "LIKE" our Facebook Page for Breaking News Updates from your favorite Amusement Parks! www.Facebook.com/ThemeParkOverload My name's Nicholous, and Thanks for Reading!